Our blended paediatric first aid qualification is designed for everyone working with children. You will learn how to respond to a paediatric emergency, in addition to meeting the OFSTED/EYFS requirements. 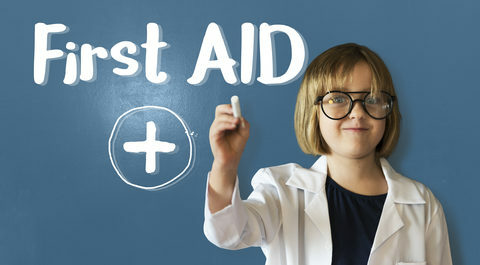 Our blended paediatric first aid course, is split into two components. To begin with you will cover the E learning module. The E learning package is designed to be as interactive as possible with videos, downloadable resources, scenarios coupled with questions to check understanding. You can complete this whenever you wish, providing of course, it’s before the face to face session. The second module is held in the classroom. Your instructor will ensure you have full and complete understanding of the practical skills necessary. The practical session will focus specifically on hands-on skills for CPR, AED, Choking and the recovery position. Attendees will carry out wound dressings and learn how to deal with fractures alongside the application of slings. In addition you will also be able to practice delivery of adrenaline injectors. After booking the course, you will be sent your license key to begin the E learning module. Angel Training can deliver the face to face part, to your setting, on a date of your choosing. Alternatively, you may wish to attend our open courses which are held each year. Certification: You will receive a digital certificate at the end of the E learning module which you will need to show your instructor on your face to face session. You will then receive a full certificate valid for 3 years. 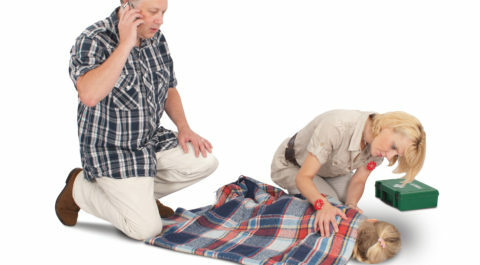 You will receive a FAIB (First aid Industry Body), nationally recognised certificate. Assessment: Students will be required to complete short multiple choice questions throughout the E learning module which must be completed before attending the face-to-face day. During the face-to-face day students will be continually assessed by trainer. Cost: £550 for group of up to 12 people or £80 per head on our open courses in Larkfield. *In order to attend above dates, you will need to complete the E learning modules before this. You can complete the booking for the open course here. Payment for the booking can be made via the payment button below. 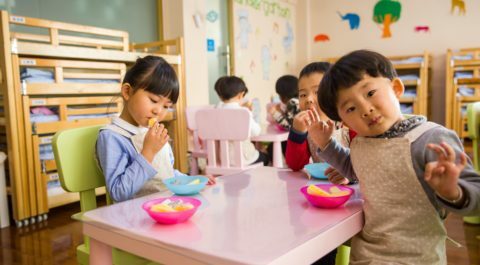 Who is this course for?This course is ideal for anyone working with children in either schools, creches or early years settings such as nurseries or preschools. It is also suitable for anyone beginning their career as child care practitioner and undertaking the NVQ's in childcare. This course would also be suitable for parents, guardians and foster carers. Course requirements:Students will be required to complete short multiple choice questions throughout the E learning module which must be completed before attending the face to face day. During the face to face day students will be continually assessed by trainer.